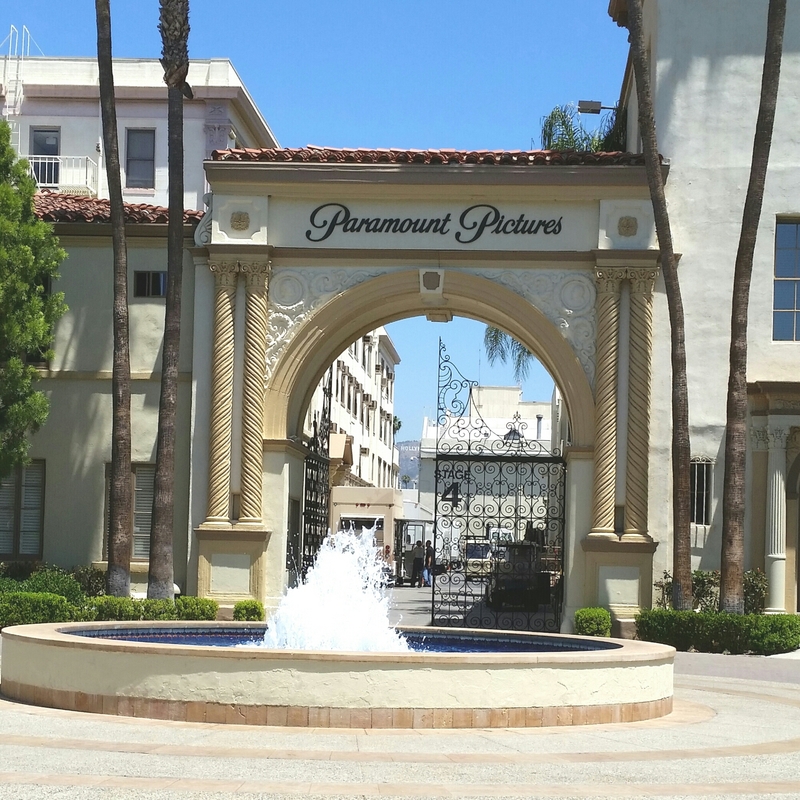 Today I took a two-hour guided tour of Paramount Studios. The property is gorgeous and well-maintained…by only four people, I learned. 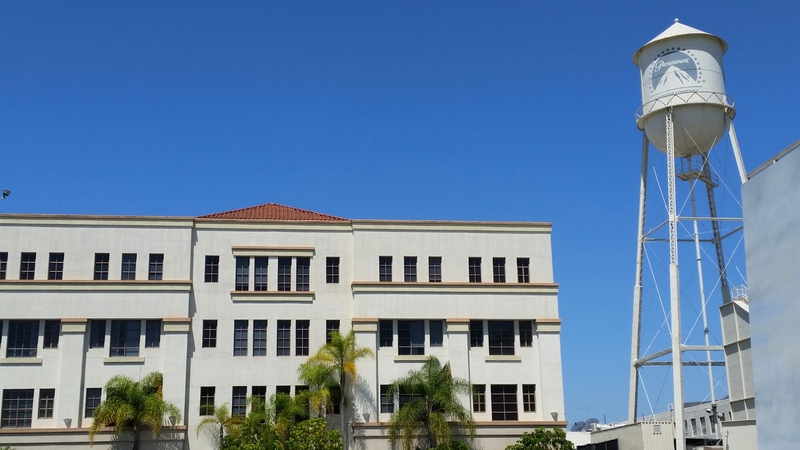 The studio has several television shows under production, so the lot is filled with people and activity. And the tour guide offers a nice balance of history, trivia and fun banter. Plus you get to ride in cool little golf carts. If you have ever thought a studio tour would be too touristy, think again. I didn’t want this one to end. This entry was posted in Commentary, Entertainment, History, Humor, Life, Movies, Museums, Television. Bookmark the permalink.